Valentine’s Day is coming up! Have you made your plans for this very special day yet? Well look no further! Comedy Works has you covered. We have Valentine’s packages available for purchase, which includes 2 tickets. 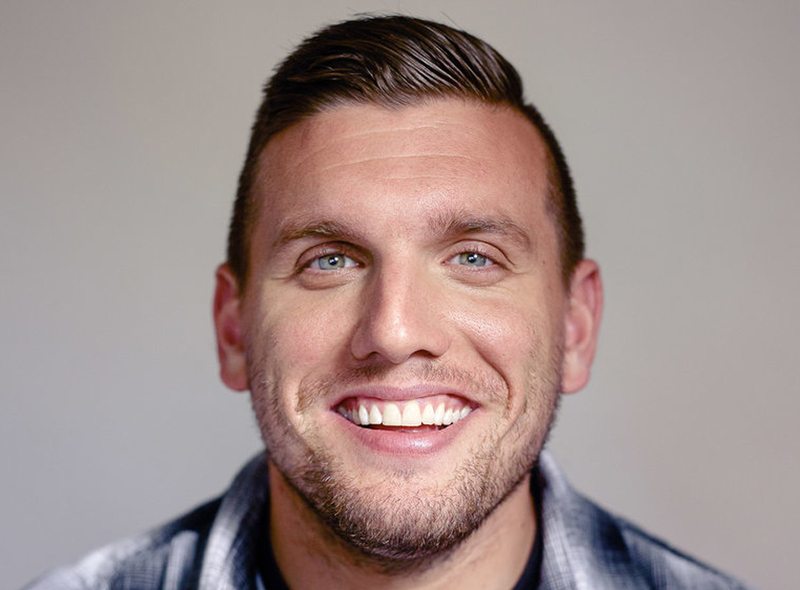 Comedy Works Downtown in Larmier Square has Chris Distefano! Comedy Works South at The Landmark has Nick Guerra! Previous PostSam Jay and Langston Kerman Get Some Serious PraiseNext PostSincerely Fortune!